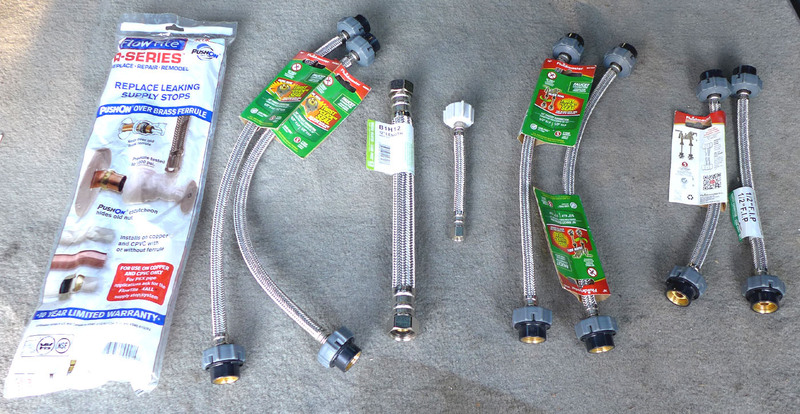 Assortment of Stainless Steel Household Hoses (10pc) - all new in original packaging. These were purchased for projects and never used. Cost with discounts was well over $100. 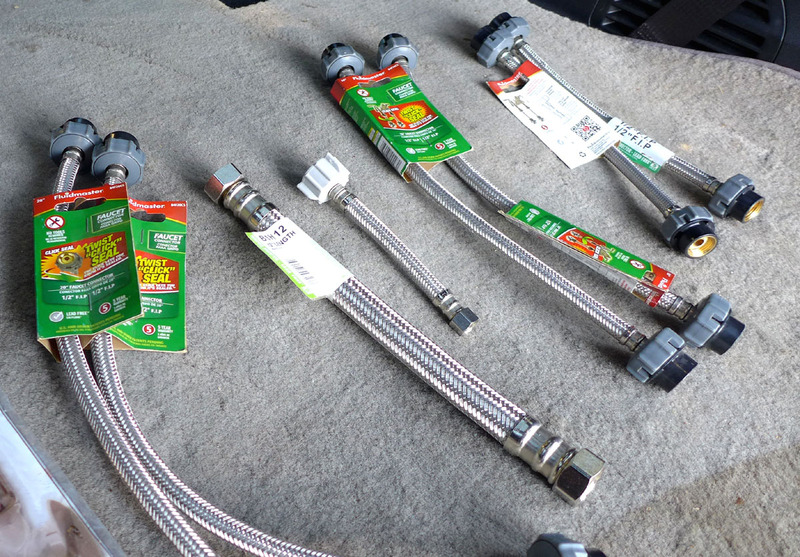 Price is for all 10 hoses...click on photos to enlarge. 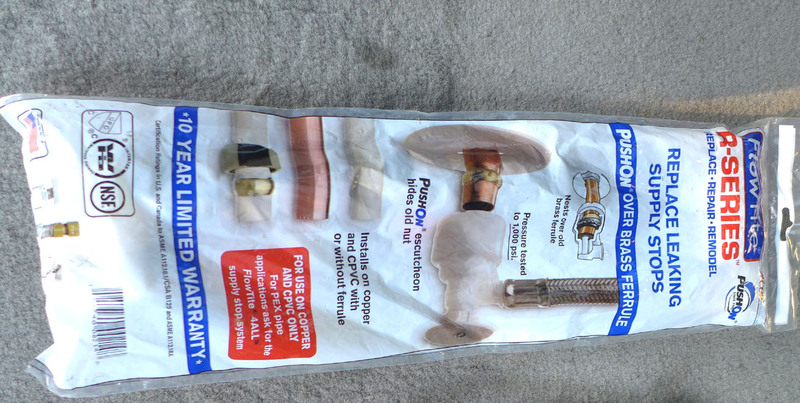 Most are for use with sinks. One is for use with a toilet. One for use with a water heater. Only 1 10pc set available.